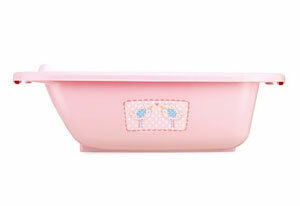 Mothercare Daisy Lane Bath Kit. All products are cleaned and checked for hygeine and correct operation. The bath has a handy plug for easy emptying.